Black and white is pretty much my uniform. I know I did my typical outfit a while back, but I was being serious when I say I have an addition to these kinda tones. Despite trying to include a bigger variety of shades in my wardrobe, they always find a way to catch my eye…. I was contacted recently by intu Eldon Square, which is my local shopping destination in Newcastle, to have a lil’ look through all of the latest styles in the stores. They set me the task of hunting down my favourite ‘monochrome’ pieces, hence the black and white outfit selection above, and, to me, it was an easy task. 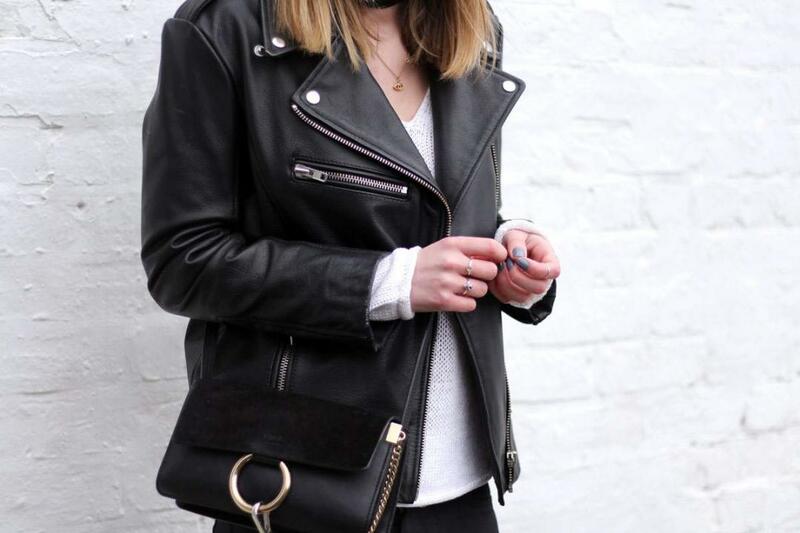 There’s so much in the shops right now and, with Spring coming up, it doesn’t have to look like an A/W outfit if you wear black. You could mix a printed dress with a leather jacket and ankle boots, a floaty white shirt with some super skinny jeans, get your pins out with a festival style lace up black or white dress. There’s so many options to fit the monochrome trend in and it’s very easy to incorporate it into your wardrobe! intu Eldon Square has a great range of stores, from Topshop to Fenwick to River Island etc, so it’s easy to find stuff to get your monochrome fix. They recently had the Style Garden which showcased amazing outfits, as well as specially commissioned videos to show you how to style items and fashion shows. There’ll be more things coming up over the summer, so keep an eye out if you live up North! By the way, there’s a little Benefit Hoola giveaway on my instagram! Check it out here.